We are always looking for volunteers to help out at various activities and events at the School. By volunteering, parents can earn the P&F Levy Rebate. By logging into the Parent Portal, you can access the Online Levy System via going to 'Quick Links' 'P&F Hours'. The online levy system contais all of the current job we need parent assistance for. Once you have located an activity at a time and date that suits you, you can volunteer your time through the portal. For more information or to nominate to be a volunteer, please log into the Online Levy system. If you have any problems, please contact the P&F Administration Assistant. Please note: When volunteering, parents are required to have their Levy Rebate Card dated and signed by a staff member or the P & F Administration Assistant for every hour of volunteer time contributed. 1 hour of assistance = 1 square (minimum of 30 minutes). 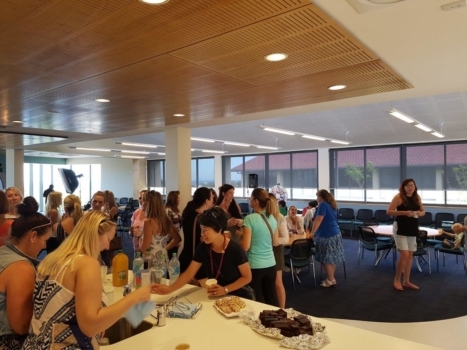 These coordinators organise a range of social events for Primary School families during the year such as morning teas, luncheons and dinners as well as get-togethers during the school holidays for children and parents at venues of interest, such as indoor bowling, skating, beach, park and more. 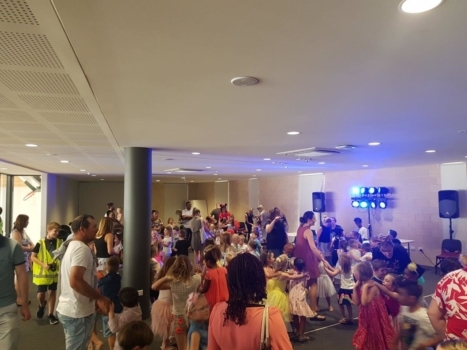 Class Coordinators provide a valuable link between the P&F and Primary families and help to foster a sense of community that it is hoped will endure throughout each family’s time at the School. 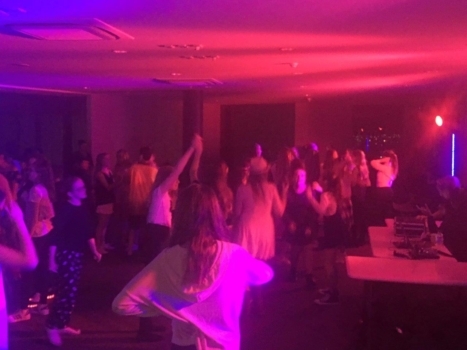 Throughout the year the P&F organise a number of fundraising and social events for the School community. 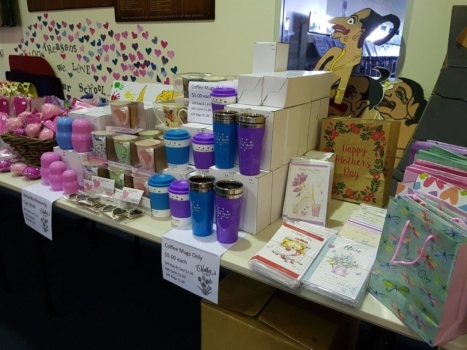 Some past events have included Mothers' Day Stalls, Fathers' Day Stalls, Primary and Middle School Discos, Parent Quiz, Ladies Night Markets and many more. If you would like to assist with an event, please contact the P&F Administration Assistant.